I was gifted a product from the Macy's Rwanda Path to Peace line however all thoughts and opinions expressed are my own. Every year we get ready to celebrate the holidays. And every year I buy a new ornament for my family. 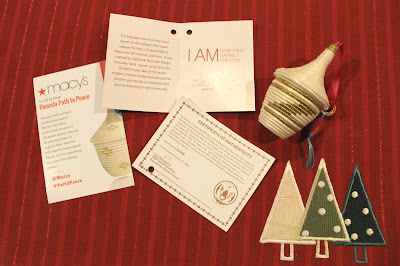 This year my attention was brought to Macy's Rwanda Path to Peace collection. We are very fortunate to have happy healthy lives, but not everyone is so lucky. I was surprised to read that in 1994 the small country of Rwanda had lost, in three months, nearly a million people. That's 20% of the nation’s population! They were massacred when tribal hatred between the Hutus and Tutsis turned into ethnic slaughter. Neighbors killed each other in one of the worst genocides in human history. It is because of this that so many women were left to be the breadwinners of their families as husbands, fathers, sons, brothers, were no longer alive or jailed. However in the aftermath, these women still had hope. It is because of this that many of them turned to basket weaving. 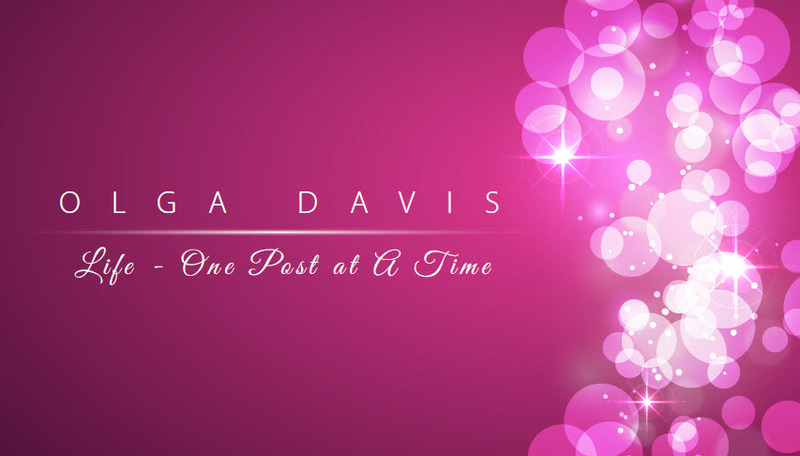 Women from both sides of the ethnic decide created an industry. With the help of Willa Shalit, they were able to obtain a hand up, not a hand out, from Macy's, where they agreed to sell the products these women made. Every time you make a purchase, you have an opportunity to make a difference. Buying products like Macy’s Rwanda Path to Peace that give hope and employment to women is a way to make sure your hard-earned dollars are making a difference. With Macy’s Rwanda Path to Peace, people are employed and can make a livelihood doing what they love most. It’s a sustainable trade-not-aid program. This year if you are still looking for that perfect gift, or a last minute gift idea consider purchasing a gift from this collection. This year Macy’s is celebrating the 10th anniversary of the Rwanda Path to Peace program with special baskets, woven to represent 10 years of peace and prosperity. The partnership between Macy’s and the artisans has helped the women move from deprivation and uncertainty to a life where they can plan their futures, and build stable, healthy lives by creating the traditional art that was handed down by their mothers and grandmothers. The weavers say that they have experienced the worst possible pain, through war, and want to send their message of peace, through their baskets to the world. Macy’s has given them a pathway to do this. If you would like to consider making a gift purchase visit Macy’s Rwanda Path to Peace and Heart of Haiti collections. 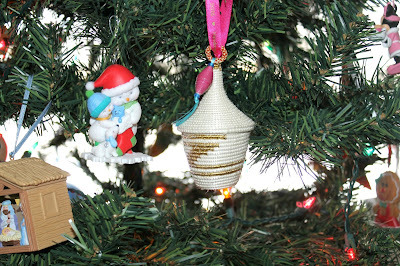 The ornament pictured can be purchased at www.macys.com/giftsthatgivehope It is the Rwanda Gold Ornament and is beautifully made.